For years, we’ve been living through The Great Shaving Wars, with the usual big brands battling it out through such cunning strategies as: “let’s put another blade on it”, “let’s make the name super long and full of superscript” (Exhibit A: Fusion® ProGlide® Manual Razor with FlexBall™ Technology), and “let’s make our shavers look like props from a Transformers movie”. Fortunately, we now have an alternative to all this senseless warring. 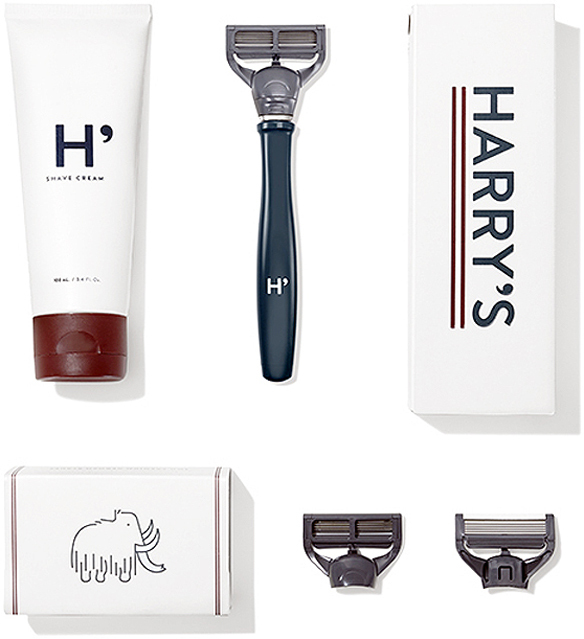 From the folks behind Warby Parker, there’s Harry’s – an online brand of reasonably-priced, impeccably-designed shaving kits, with straightforward names like Truman and Winston. You can place a one-time order, or sign up for a subscription to make sure you always have fresh blades when you need them. Having decided to go the Statham route with my hair a few years ago, my morning routine became significantly less complicated – just step out of the shower, throw on some lotion, and go. The one I’ve really been liking lately is Jack Black’s Cool Moisture. 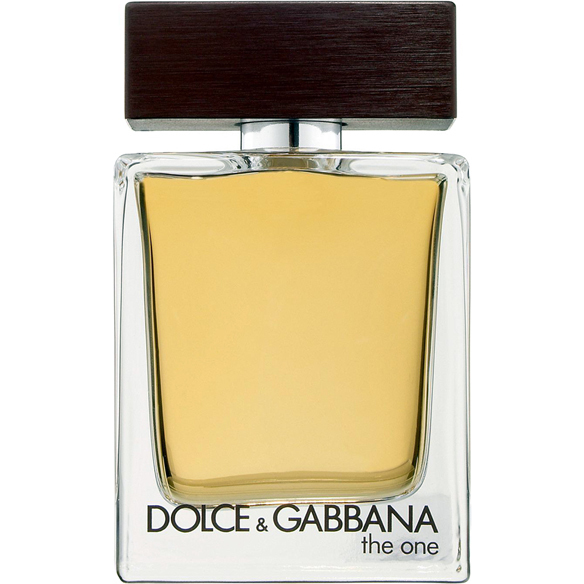 It goes on light, dries quickly, and has a perfect hint of cologne-y fragrance, so that it doesn’t smell like a medicine cabinet or scented candle the way a lot of lotions tend to. There’s something special about having a signature scent that you can throw on in the morning as that finishing accessory. But it’s hard finding one that you’re going to like for a while. 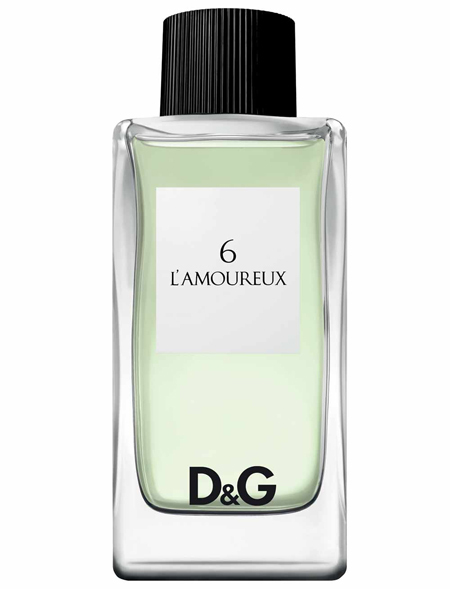 Well, after practically going through the entire men’s wall at Sephora, the lovely D recently got this G a bottle of D&G 6 L’Amoureux as a gift, and I absolutely love it. 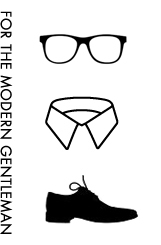 It’s winter, it’s cold and dry, you’re a dude in flux (if you got this reference, we are going to be such great friends), your lips are chapped, but you don’t want to look like you’re wearing lip gloss. The solution? 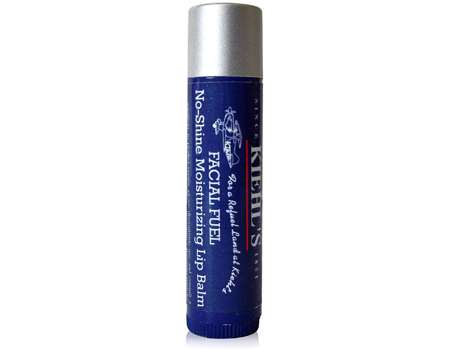 Kiehl’s Facial Fuel No-Shine Moisturizing Lip Balm (it’s a miracle how they fit that whole name on such a little tube). There, problem solved. Now you can go outside and get back to mashing snow. 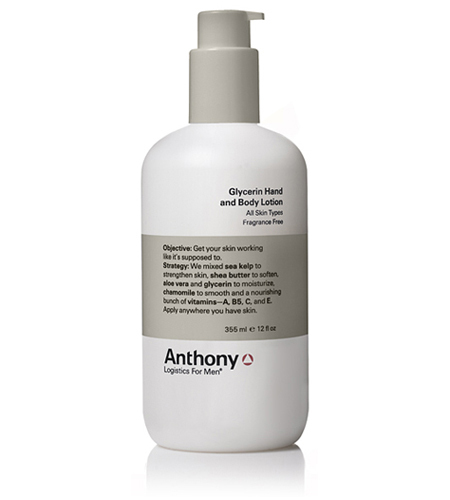 The Anthony Glycerin Hand & Body Lotion has a simple name and a bunch of simply good ingredients like sea kelp, shea butter, aloe vera, glycerin, chamomile, and mandarin oil for a light, citrusy scent when it first goes on. What I absolutely love about it, though, is that it’s not one of those thick, greasy lotions. Once you apply it, you’re good to go, without leaving oily fingerprints in your wake. Every now and then, GQ will run a spread on grooming, advising against the use of soap for washing your face — too harsh and drying. 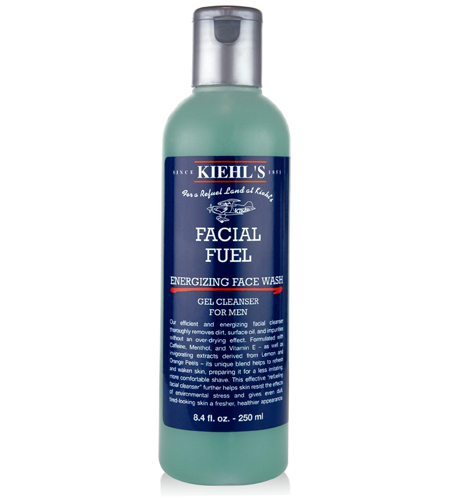 That’s how I found out about Kiehl’s Facial Fuel Energizing Face Wash a few years ago, and I haven’t used anything else since. It’s nice and light, has a fresh scent, and leaves your face feeling great. Since the new flight regulations about liquids were introduced, Kiehl’s has also added a 2.5 oz bottle, which is perfect for the carry-on.